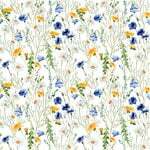 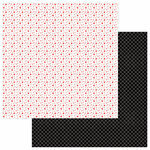 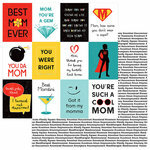 The Mom 12" x 12" Double Sided Paper might just call out to you! 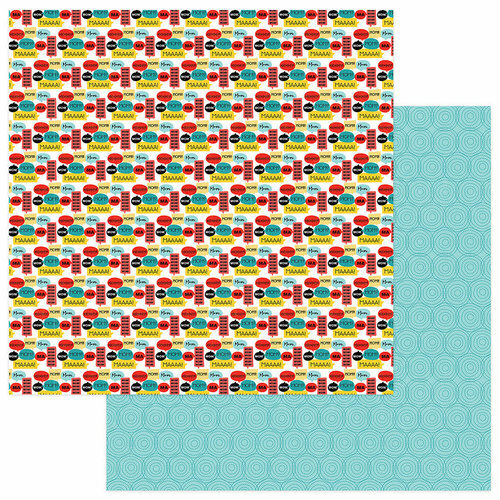 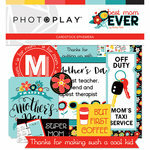 There is one sheet of paper designed by Becky Fleck for the Best Mom Ever Collection from Photo Play Paper included in the package. 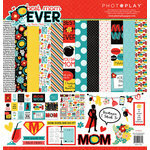 The paper features a circle design on one side and speech bubbles on the other side. Made in the USA.